When most residents throughout the South Florida region need a roof repair contractor, they likely need them for their house. The typical homeowner just doesn’t have time to take care of their systems, leading them to residential roofing repair services. However, the best residential roofing company will do more than swap out damaged shingles, helping you extend your roof’s lifespan. That is why, when more area homeowners need residential roof repair that they can trust, they still choose one provider. At Tornado Roofing, we strive to remain your preferred residential roofing company by providing more repair solutions for less daily. From new construction installations to replacement systems, scheduled maintenance and more, we offer it all at affordable rates each time. No one knows their way around more residential roofing systems and building materials than our team of experienced service professionals. For the residential roof contractor that you can depend on for any call, choose us for repair and maintenance solutions. Some area roofing companies excel at installing new systems for homes but aren’t ideal for maintenance and repair service calls. Others may handle only specific materials or styles, making it even more challenging to find the help you need now. Whichever systems, architecture, or building materials that your home has or needs, our staff always achieves better results for any visit. From new installations to reroofs, annual maintenance needs and more, our contractors provide houses with better roofing systems. And more residential roofing solutions, all with free estimates. As your all-in-one source for superior Commercial roofing services, no other contractors save you more on a higher quality of care. For the best in longer-lasting systems and affordable repair options, you can’t go wrong by choosing us for your home. Asphalt shingle roofing has remained among the most popular systems for homes throughout the United States for decades of use. 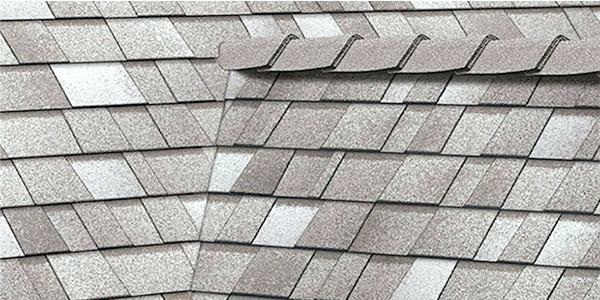 Shingles are affordable, durable, and straightforward to repair. It’s no surprise that most residents choose this reliable roofing system for excellent moisture protection. However, one powerful storm is all it takes to see shingles scattered everywhere, and without maintenance, they will leak eventually. Contact our roofing contractors for your service visits, and we guarantee better results for your installations, replacements, and more. 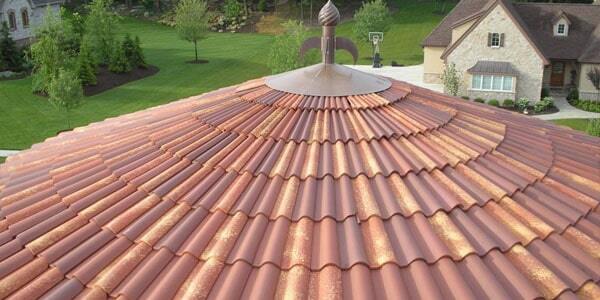 Roofing tiles come in a variety of different materials, making them a popular choice for many area homeowners. From clay and terracotta tiles to other durable options like cement, our team repairs installs and replaces them all. Tile roofing can outperform asphalt shingles, but only with professional maintenance and expert installation services to prevent immediate leak concerns. When your home needs the best in reliable roofing solutions for your file system, our team always gets better results. Metal roofs have been available to homeowners for years, but only recently have they grown in popularity. Thanks to improvements, today’s metal roofing panels stay light, bright, and durable. They have a unique blend of recycled alloys for added weather protection. 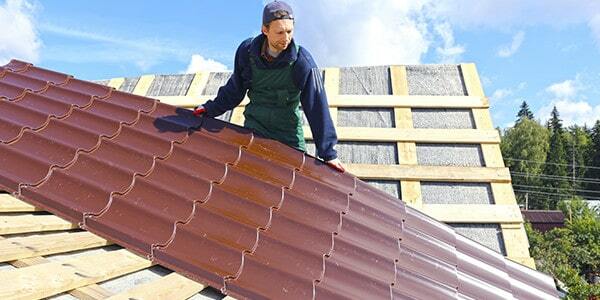 Best of all, these building materials prove to be among the most environmentally friendly options compared to other roofing items like asphalt shingles. 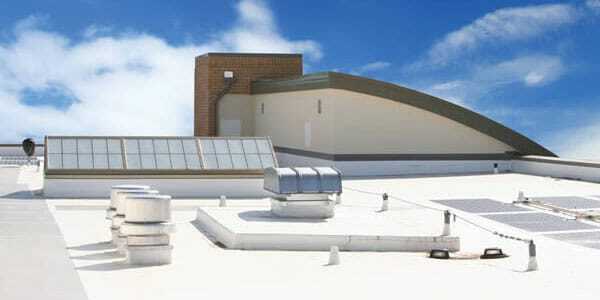 You will do your home and the planet a big favor by choosing these styles of roofs with our installers. Architectural roofing systems use fiberglass shingles and can withstand winds of 120 miles per hour, making them an ideal choice in Florida. 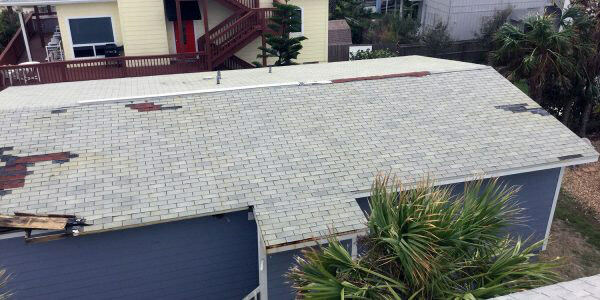 Several layers of materials go into the installation process to create a durable yet affordable roof that looks great. As an advanced style of residential roofing, not all contractor services can provide them for your home as we can. When standard asphalt or clay tiles aren’t enough, or you want a longer-lasting roof for less, give us a call. While flat roofing systems have primarily been in the realm of commercial buildings, they work for residential use as well. 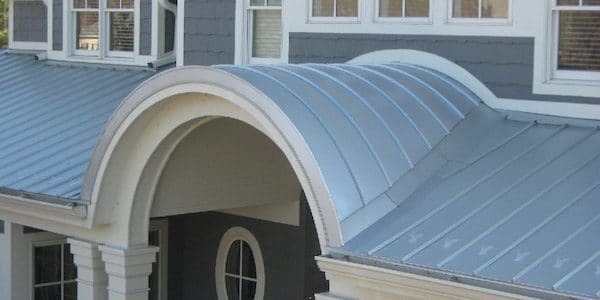 These roof types rely on several options for membranes, spray foams, and other unique building materials that provide lasting protection. Because many homeowners still don’t know that they can use flat roofing systems, most settle for traditional building options instead. When you need a flat roof repaired, installed, or replaced for your house, call us at Tornado Roofing today. Many residents ask our contractors why some roofing systems can last for decades, while others see problems after several weeks. The number one thing someone can do to prevent more common concerns from forming is to ensure excellence in a new installation. Quality of installation, regardless of the materials or building methods, sets the tone for how well the roof handles daily use and severe weather threats. When installers take shortcuts, or you choose an inexperienced services provider, you likely will have a new roof that doesn’t work. Eventually, every roof runs its course, and you will need a new one. Our team provides services for more material types. And, if your home’s asphalt shingle surfaces qualify, we may save you more with a professional reroof option as well. We remain dedicated to saving area homeowners more money on a better selection of roofing solutions throughout South Florida communities. 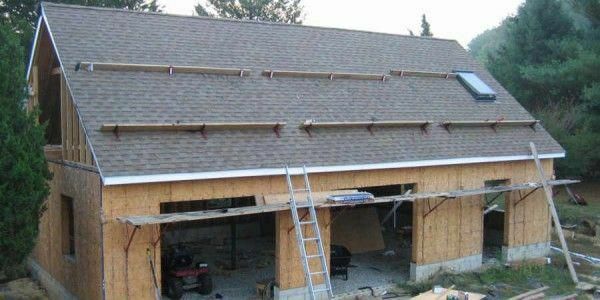 You can’t afford to entrust your replacement roofs to just anyone. Choose the team that always builds better systems. 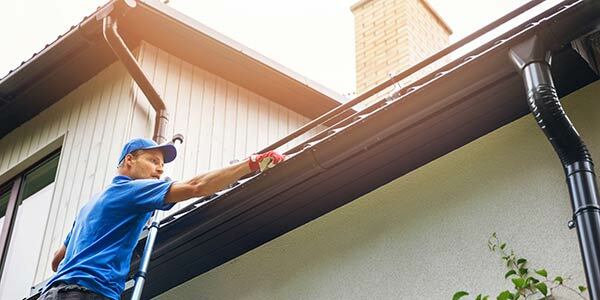 What many people aren’t aware of is that you should have maintenance service visits for your roof at least once a year. Otherwise, minor items go unnoticed until they worsen into much more challenging, and expensive, contractor repairs. Choosing us for your scheduled maintenance services means you will extend the useful life of your existing roofing system and reduce costs. When it’s time to plan your home’s roofing upkeep, turn to our team for help. Were you aware that your house’s gutter and downspout system could mean the difference between dry roofs and leaking ones? These tracks redirect rain away from your shingles, tiles, or other panels, as well as away from your foundation slab. If problems exist with your gutters, however, it only keeps your roofing materials sopping wet and deteriorated after each storm. Instead, we provide the best in new system installation and replacement gutters and downspouts to keep more households dry and protected. We believe that better roofing for your home begins with experienced service technicians who only focus on getting better results. All too often, homeowners try to save money with a cheaper provider, eventually costing them more when they have to hire us to fix their mistakes. Our team has provided better residential roofing services to more households throughout South Florida’s communities for more than 19 years. We’ve expanded our options to include any building materials or roofing styles for superior solutions. 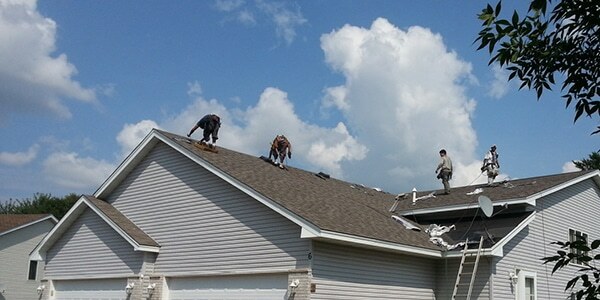 Save more with the highest-quality roof services and hire the team at Tornado Roofing today.